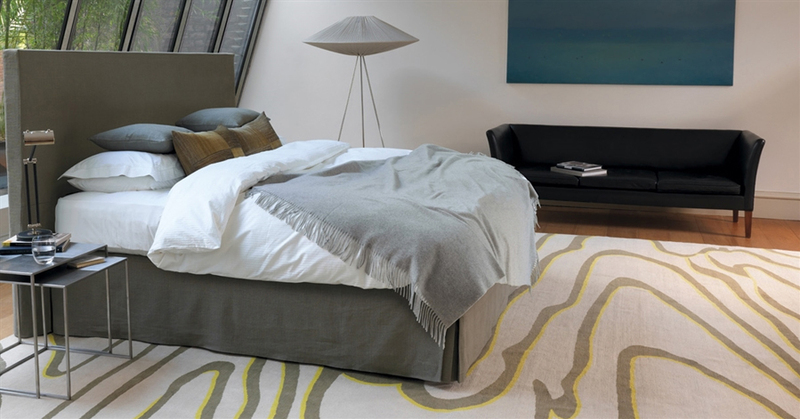 A carefully judged blend of horsetail and British fleece wool provides the perfect balance of springiness, softness and support, underpinned by Vispring’s unique six turn pocket springs. Covered with the finest quality Belgian ticking, TK533 from the Vispring collection. Hand tufted with felt washers. 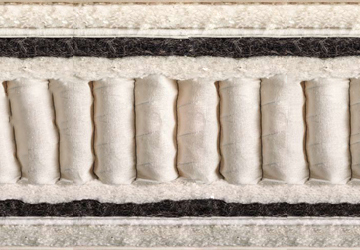 The springs in the Regal mattress are sewn in individual calico pockets and hand-formed into a honeycomb nested unit.